The war is not going well for Captain McNair and the only way to get the battle off the front doorstep of the planet of Pacifica is to save a mortal enemy. Fleet Captain Lomar has information that will help with the war. Can McNair put aside his hate long enough rescue Lomar from certain death? 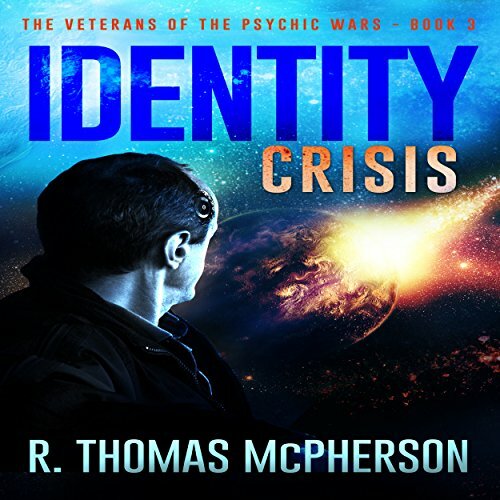 Find out what happens in the thrilling conclusion of the trilogy The Veterans of the Psychic Wars. I've been riveted to this entire series since the first book, Hostile Waters. It's well-written and excellently narrated. I can't wait for the next one in the series.